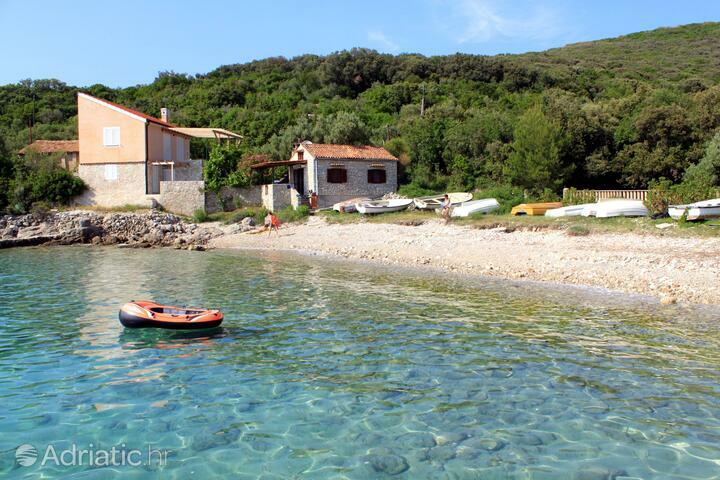 Cres island is one of the most attractive islands in the Kvarner Gulf region. The fascinating diversity between its "rough" cliff-girt norhern reaches, home to griffon vultures, and the pebbly coves of its western and southern coast, enables every visitor to combine a pleasant, relaxing holiday, with a splash of adventure. Cres has won many over by its great natural richness. 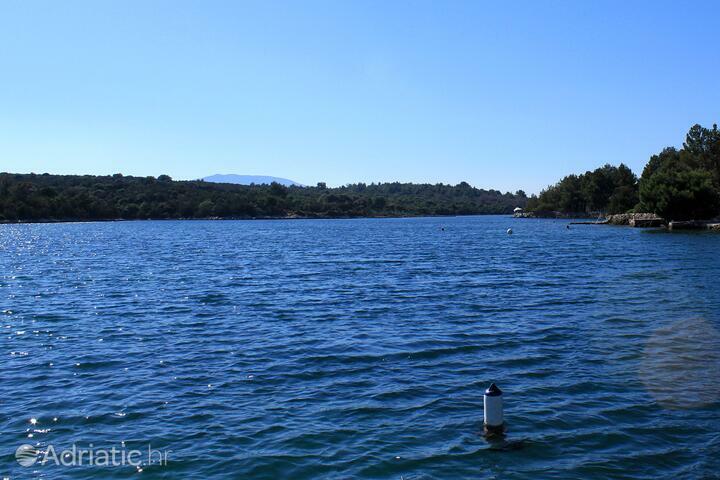 One example is Lake Vrana, known for the exquisite purity of its water. The eye can reach more than seventy feet into its depths, and the surrounding caves are home to numerous mythical creatures. The island is one of the last European habitat oases of the griffon vulture, an endangered species which is looked-after by the ecological center Caput Insulae in the town of Beli. Botany lovers flock to Cres for its numerous endemic species, as diverse climatic conditiones have resulted in lush growth all over the island. Natural beauty is only a single item in a long list of Cres offerings. Its exceptional cultural heritage captivates the first-time visitor. The legend of the island's making remembers the mythical murder and dismemberment by Medea of her brother Absyrtus during the quest for the Golden Fleece. His limbs, thrown into the sea, supposedly became the island of Cres. Archeological evidence can't back this up yet, but does prove Cres was inhabited as early as the Stone Age. Visitors to Cres are sure to be amazed at the ancient architecture of cliff-topping islands, reminiscent of fairytale castles. Beli and Lubenice are picture-perfect examples of such construction, replete with the spirit of the past. Much like the rest of the Gulf of Kvarner, Cres was one of the initial seedlings of Croatian literacy. Therefore, it comes as no surprise that one of the oldest stone inscriptions comes from Valun, which is also home to the Glagolitic lapidarium, where copies of the oldest texts written in this ancient script can be seen. Cres deserves to be called the Island of music, as it houses as many as three prestigious musical events. Lubenice evenings combine a mystical, four thousand-year-old setting with the sounds of classical music. Osor musical nights bring to Cres the works of Croatian and international masters of classical music, while world music and jazz relax the crowds at Beli. Island Cres - What to do, what to see?